Our Humidifier Installation and Repair Services written by: writingskillz Dry air in any home more often than not leads to problems such as chapped lips, nose bleeds, dry skin and lots of other problems. This is why the right humidifier can be a life-saver. A humidifier is a electronic device that helps increase humidity in your home and make the air less dry. You can either have a warm or cool mist humidifier. 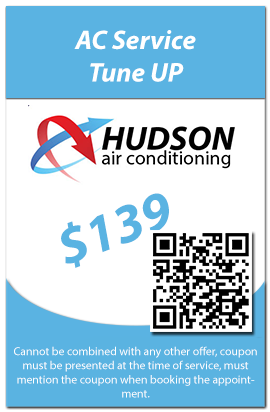 Hudson Air Conditioning gives you a range of humidifier appliances including ultrasonic warm/cool mist, evaporative cool mists, air washers and steam vaporizers. 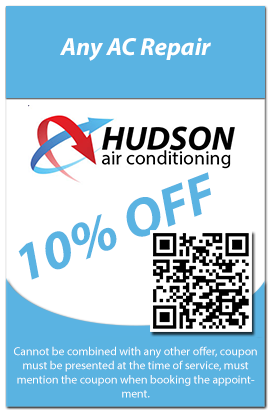 We provide humidifiers replacement and repair services for homes within Hudson County. Maintaining the right level of humidity in your home is now very much achievable thanks to our services. If you would like to deal with your home humidity problems, our experts have a relatively easy fix with the right humidifier for you. Hudson Air Conditioning will get you a humidifier that is best for the square footage space in your home. We will further ensure the appliance integrates will with your heating and cooling conditioning system. You may not know where to start when looking for the best way to manage humidity in your home. Luckily, we know what is best for you and so we seriously take into consideration the various factors that determine the type of humidifier you will need. Our technicians will further ensure that you know how to use and adjust the system so that you can have full control of the comfort of your abode. Our experts are thus within you reach 24/7 and will always answer your questions and give you the right guidance to choose the very best appliances for your home.You won’t have to think twice, as Hudson Air Conditioning is always here to hold your hand and help you make the right decisions. We care about your comfort and will thus move mountains to give you just that.